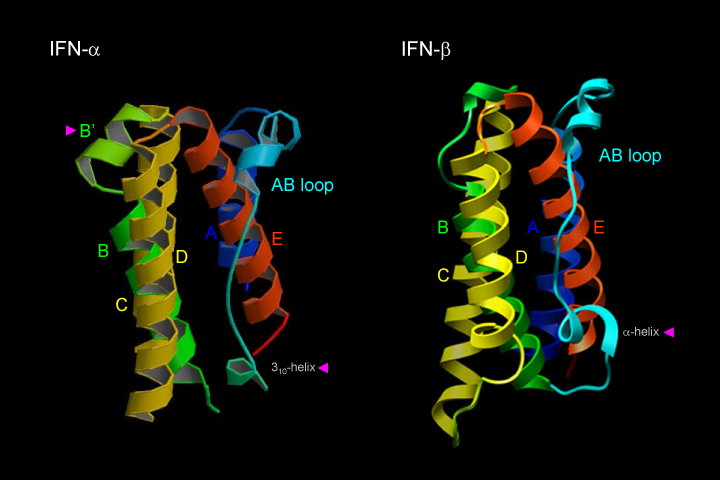 Opening with a description of the interferons, the authors describe the various forms of Type I interferon — recombinant IFN (Intron) the dominant IFN until the advent of pegylated IFNs which are universally used in Europe. 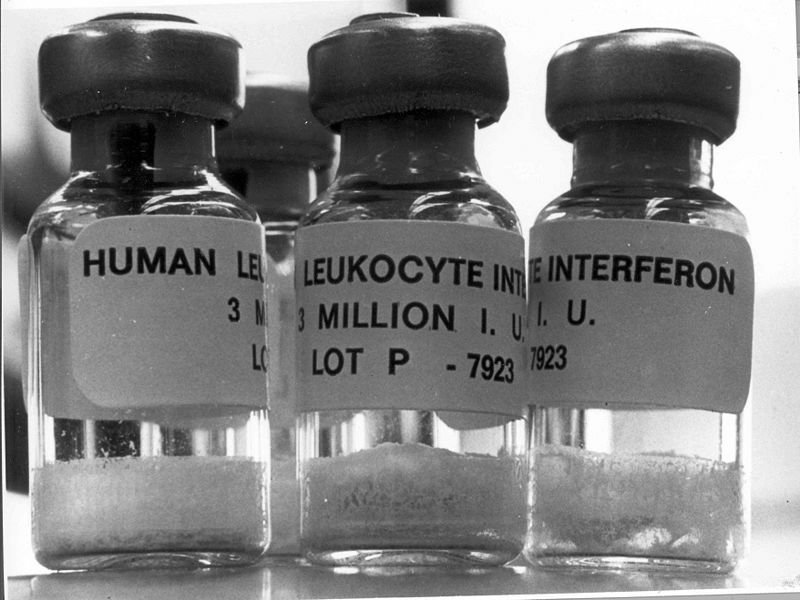 They compare the two types of pegylated recombinant IFN — PegIntron and Pegasys and conclude Pegasys “…once weekly, compared with [Peg Intron] once daily, results in fewer side effects, higher rates of hematologic and cytogenetic response and greater overall survival in patients with CML. ” (Data is not yet available for comparisons in MPNs).